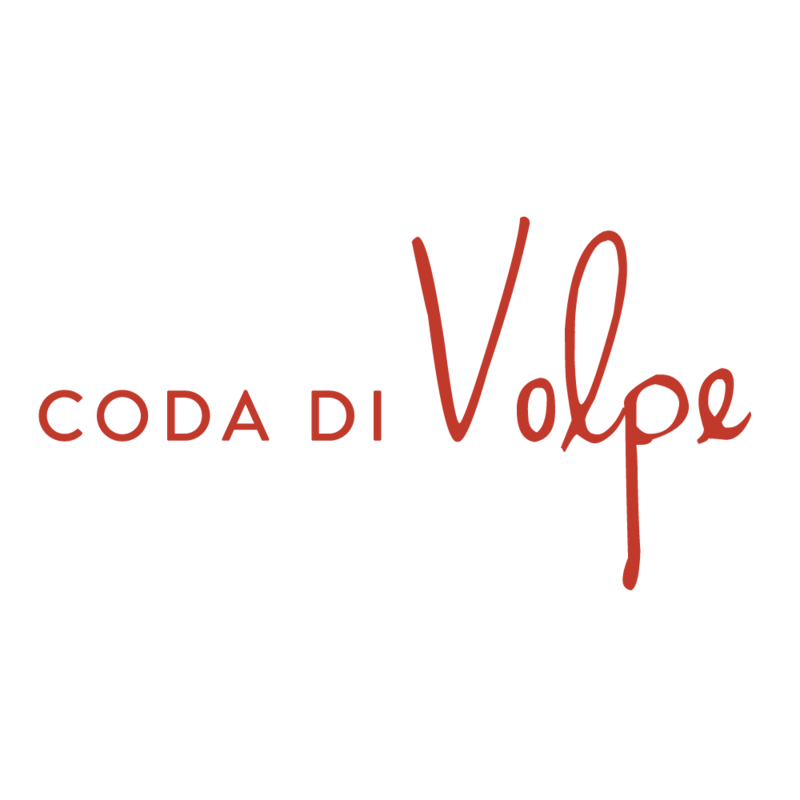 Executive Chef Chris Thompson brings his passion for the lesser-explored regions of Southern Italy to the dynamic menus at Coda di Volpe. 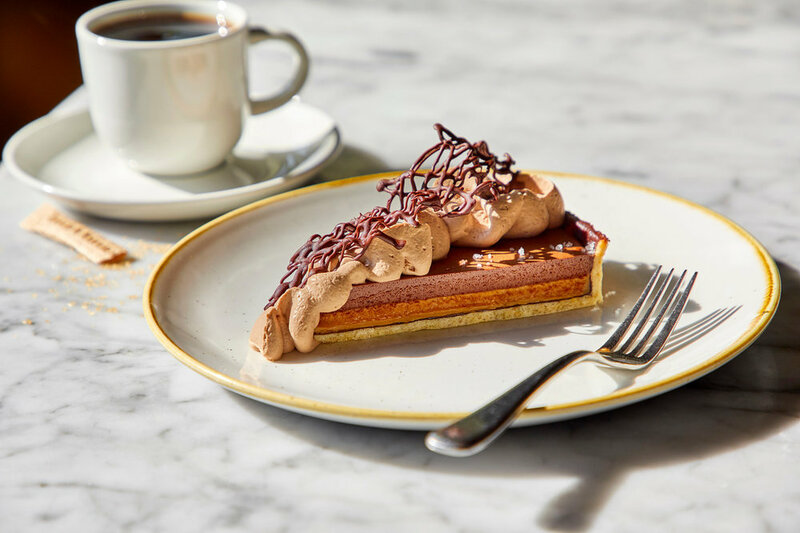 Each feature handmade pasta dishes and one of Chicago’s only VPN-certified Neapolitan pizzas complimented by innovative cocktails and a generous wine list. 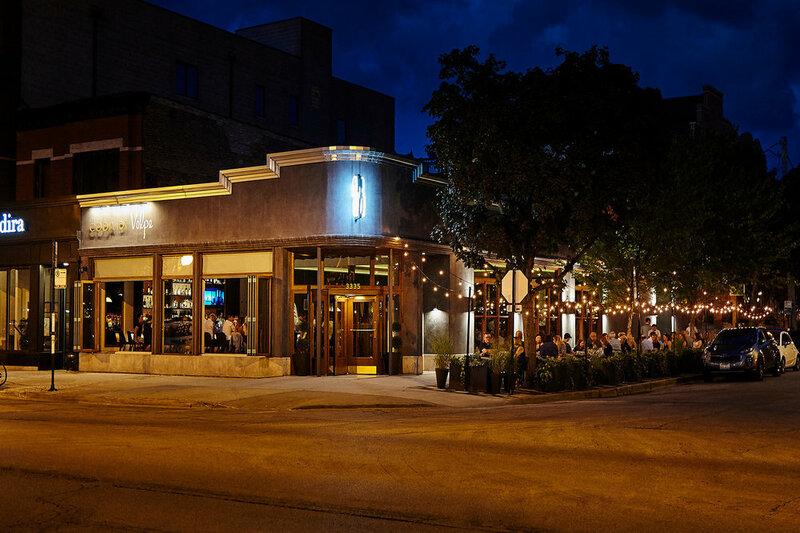 “Classic Southern Italian fare including pasta, pizza, steak, seafood and house-cured salumi is offered at this Lakeview entry from Billy Lawless and Ryan O'Donnell. The stylish setting boasts lots of windows, a beamed ceiling and banquette seating, plus a full bar dispensing cocktails, Italian wines, beers and after-dinner drinks. 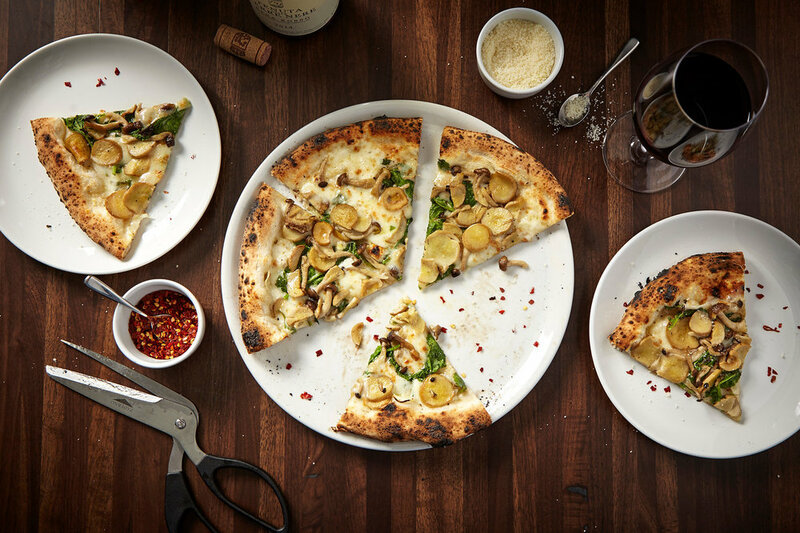 15 Must-Try New Pizzas Across the U.S.